Free Health Insurance Consulting... Yeah! 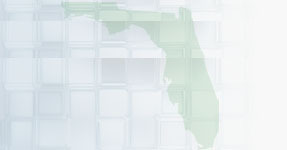 Florida Health Insurance Web offers a huge health insurance product line with free health insurance consulting services. Our free consultation includes: complete analysis of competing insurance products, individual analysis of your current health situation, and multiple insurance carriers and products to choose from. 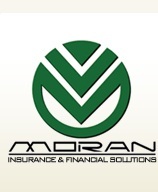 Get a Free Health Insurance Quote from Florida's most reliable health insurance consulting provider. It's free and easy! There is a huge cost difference between insurance carriers in Florida (read the story below) . Use our comprehensive health insurance services to get a better understanding of the individual health insurance marketplace and the products available to you BEFORE you sign up with any agent.